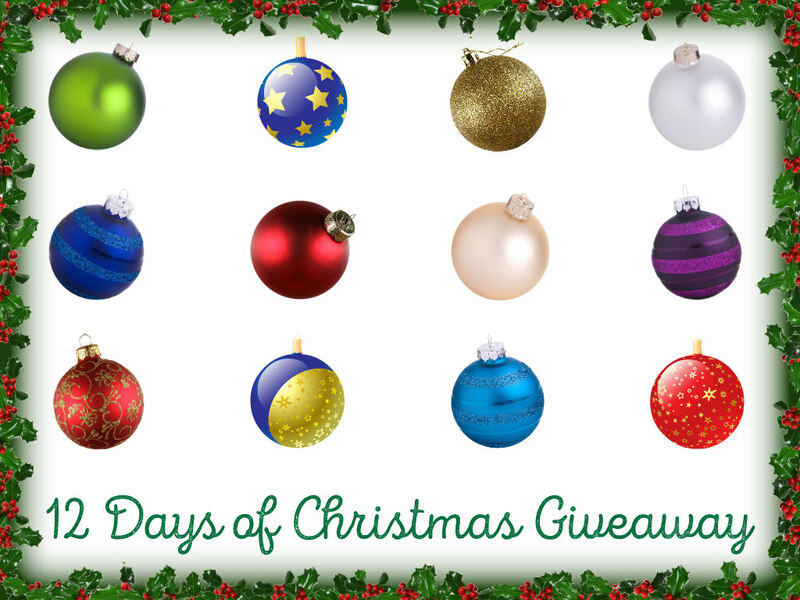 Welcome to Day 7 of the 12 Days of Christmas Giveaway! The winner of the Day 6 prize selected by Random.org is Deborah G. Please send an eMail to mary@body-soulbeauty.com with your name/address. Congratulations to the winner, and thanks to all for entering. The prize offering for Day 7 is the oh-so-lovely Anastasia Beverly Hills Amrezy Limited Edition Highlighting Palette. This has become one of my favorite highlighters because it applies beautifully--wet or dry, depending on the look you're going for. It almost melts into your skin, and the lack or glitter is much appreciated! It is smooth, blendable, and easy to work with. If you just want a subtle glow, this is your product. If you want a seriously powerful and bright highlighter, this is your product. It's extremely versatile and in my opinion, a universal shade. The entry is easy because I've been out of the loop and have yet to research the best entry methods! TO ENTER: Simply follow me on any platform if you aren't already (see the Follow Along choices on the top upper right sidebar), then leave a comment below saying "Enter Me!". Feel free to add anything else you'd like to say in the comments, I loved hearing from everyone when I spent time here previously. RULES: U.S. addresses only for shipping purposes, your screen name can't be "Anonymous" because I need some type of name to announce a winner, one entry per person per day/giveaway item, entry must be noted by 12:00 p.m./noon EST the day after my post is made. In other words, you have until 12:00 p.m./noon tomorrow, December 8th to comment/enter on today's giveaway. Winners will be announced each day when I post the new day's giveaway, so be sure to check back daily! Good luck to all! You should have high odds of winning, because my traffic is very low I'm sure, since I haven't posted in forever! (Prizes not claimed within 48 hours of announcement posting time will be forfeited). Enter Me! I love this brand of makeup. So pretty! Please enter me, I follow you on twitter. I follow you on Google+. Enter me. Entered. I already followed a few ways and added pinterest. I'm too late for this one and I'm kicking myself! 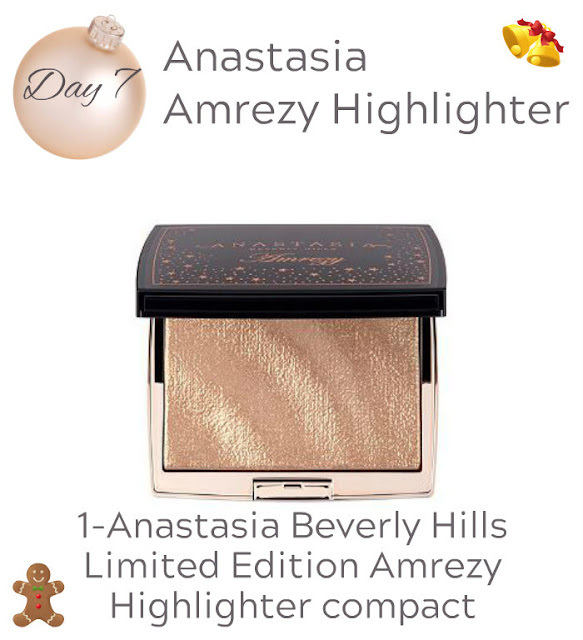 This highlighter is gorgeous! !